$95.00 each List: $145.00, You Save: $50.00! The Black Swamp AT8 Artisan Triangle produces a larger sound and heftier tone than the AT6, yet still appropriate for general use applications when more body or volume is required. 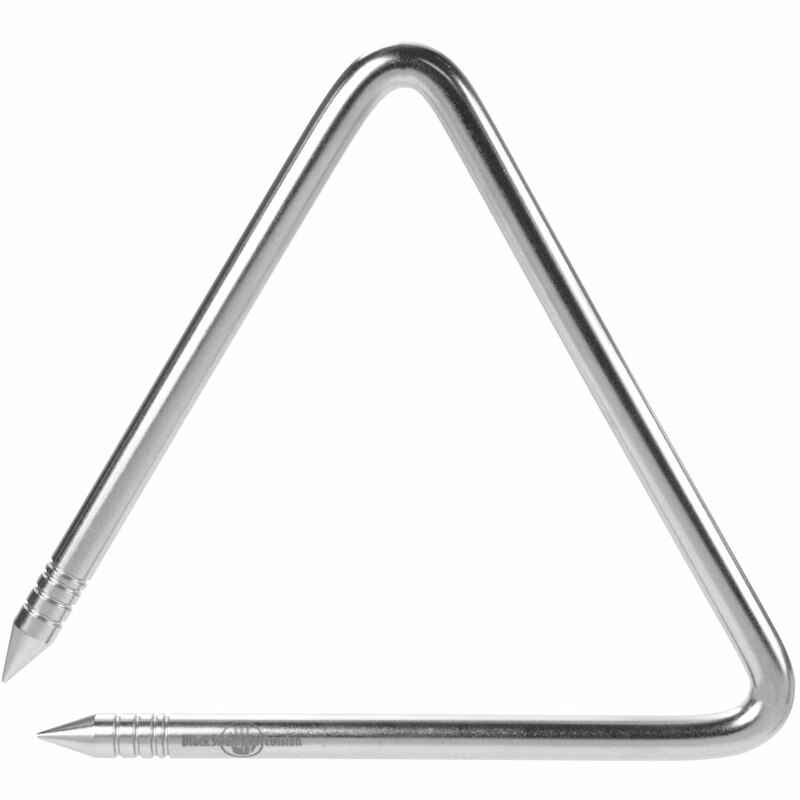 Black Swamp's steel Artisan triangles sound rich and dynamic. Nickel plating doesn't interfere with natural overtone production, and provides resistance against corrosion. Each size produces a shimmering and consistent overtone spectrum throughout its entire dynamic range.